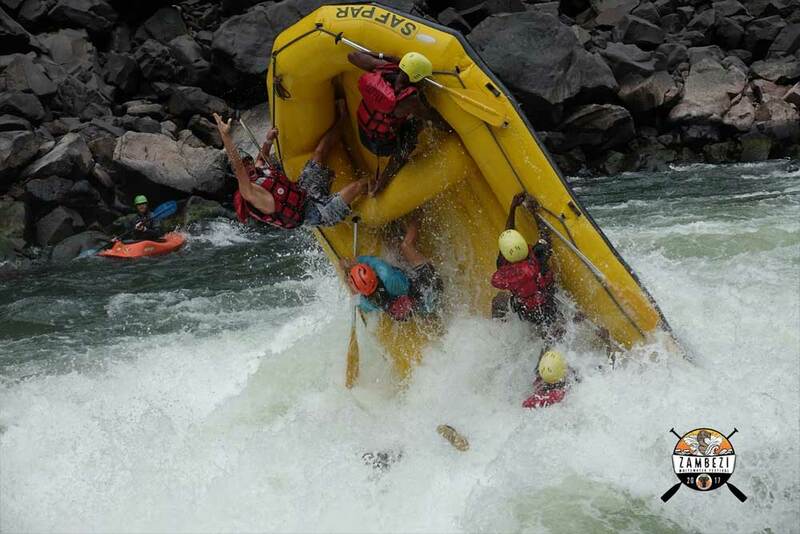 Zambezi White Water Festival 2017 | Here is what happened. 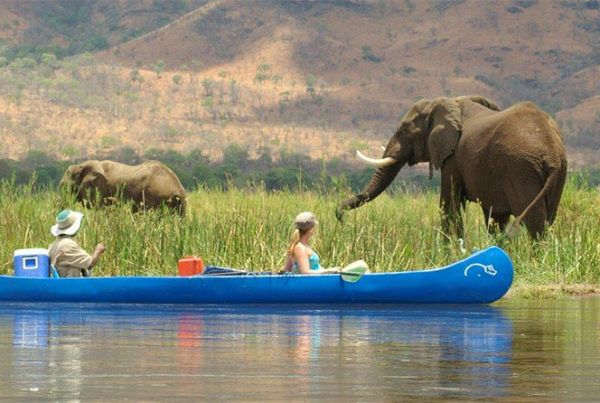 Zambezi White Water Festival 2017. 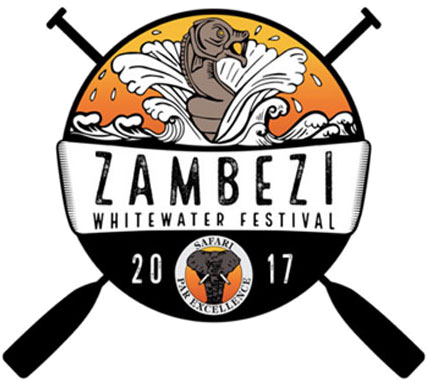 The inaugural Zambezi White Water Festival took place between the 9th and 12th of November 2017. 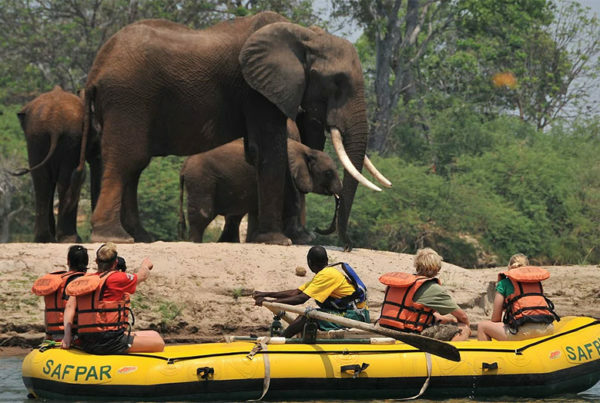 The event, to be held annually, was an idea conceived by Safari Par Excellence (or Safpar as we are better known), to celebrate the river and the rafting community that tirelessly give their all year on year. 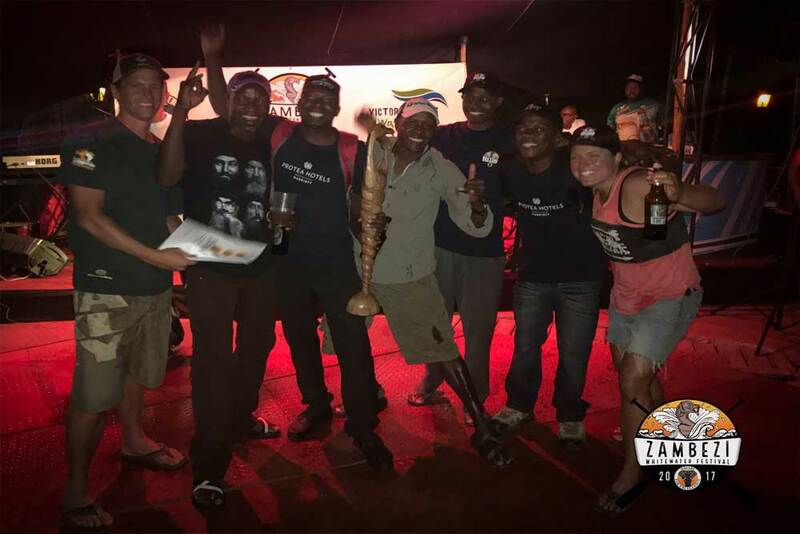 This first-of-many event saw six amateur rafting teams from far and wide battle it out to be champions of the Zambezi White Water Festival 2017. 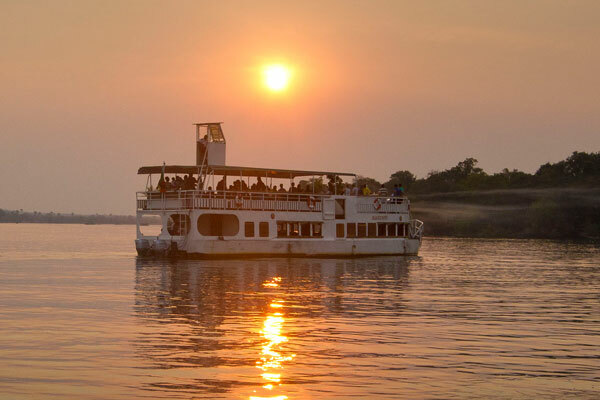 Proceeds of the event went to three charitable causes – Ebeneezer Children’s Village in Livingstone, Conservation Centre for Wild Africa (CCWA) and International Rivers. 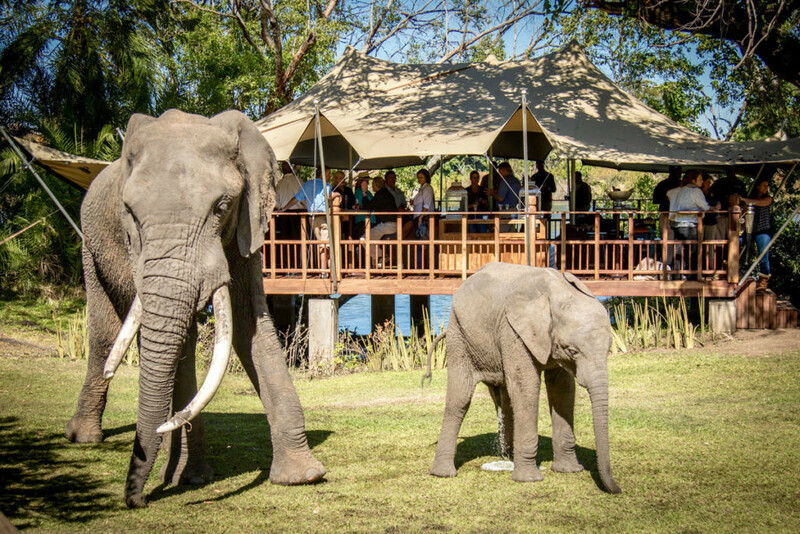 The three day event took place at Safpar’s home – the Victoria Falls Waterfront – and played host to a smorgasbord of market stalls, food stalls, arts and crafts, a secure kiddies section, several bars and live music. 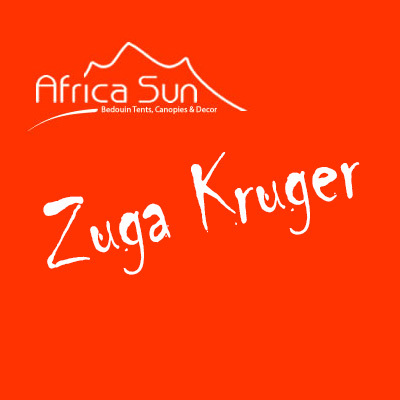 The music was made up of DJ’s and local and regional bands including DJ Claudous, Black Mamba Man, Chicken Bus and Shyman. Needless to say, the festivities continued long into the night and, for many, into the early hours of each morning. 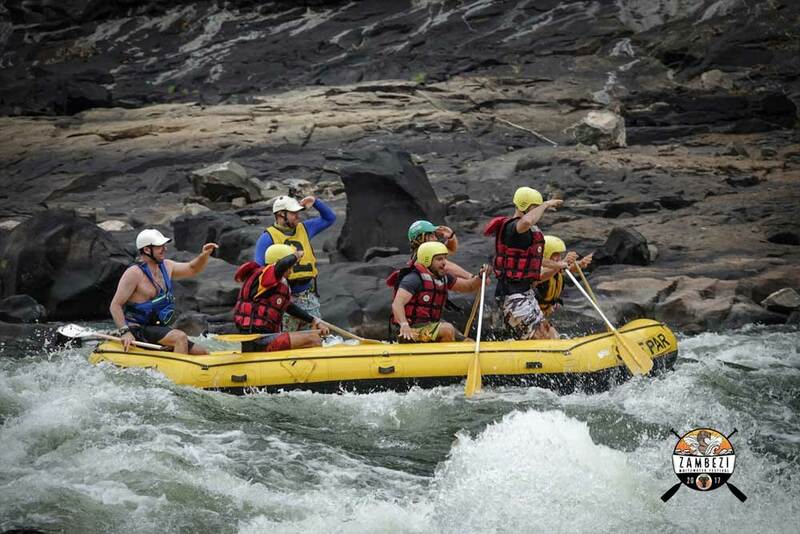 The Zambezi White Water Festival also involves rafting! 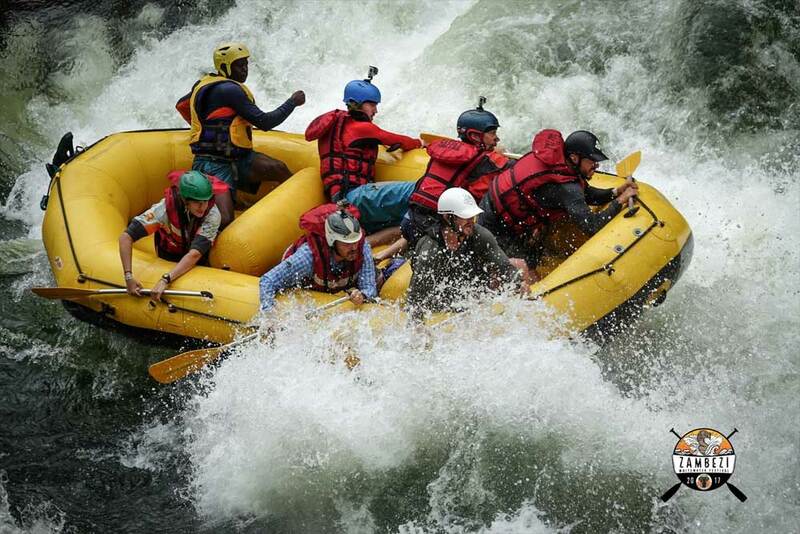 Of course, what use is a rafting festival without actual rafting taking place? 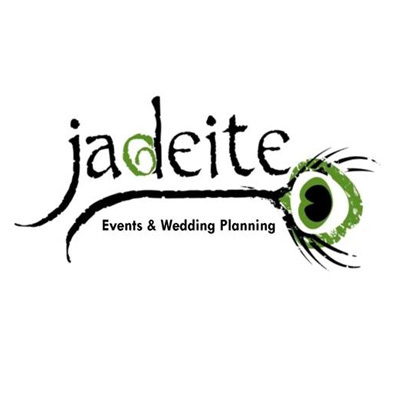 Well, we had that covered with our six amateur rafting teams competing in 3 events on the Saturday of the festival. However, on the Friday previous to the main event the teams ran the full course and practiced some of the lines. 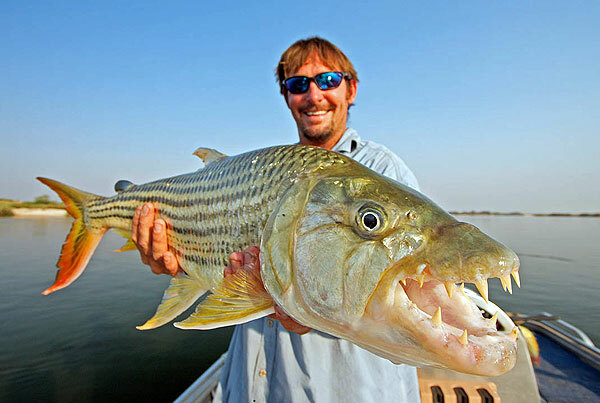 This enabled them to get to know the nuances of the mighty Zambezi River and to familiarize themselves with their guide. 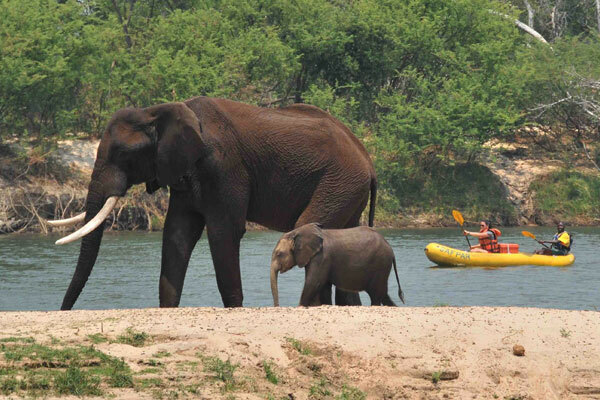 Let the Zambezi White Water Festival Games Begin! The first event on the Saturday – competition proper – the teams were timed in a sprint between rapids #1 (the Wall) and #4 (Morning Glory). This event did not pass by uneventfully as Zimbabwe team The Big, The Bad and The Ugly, from Bulawayo showed us the first flip of the day. The next event had all six teams set off together heading into rapid #6 (The Devils Toilet Bowl). Mayhem ensued as the chaotic race to the first drop saw each team vying for the best line. Team America and a Token Welshman showed the rest of the field how it should be done and came out worthy winners. Between rapids #6 and #12a teams were scored on their lines and composure during rapids #5 (Stairway to Heaven), #7 (Gulliver’s Travels) and #11 (Overland Truck Eater). Any lost paddles, flips or swimmers carried penalty points. The previous days practice saw plenty of swimmers and a flip or two but on race day everyone made it through unscathed. The final race of the day consisted of a slalom between rapids #12a (The Three Ugly Sisters) and #13 (The Mother). 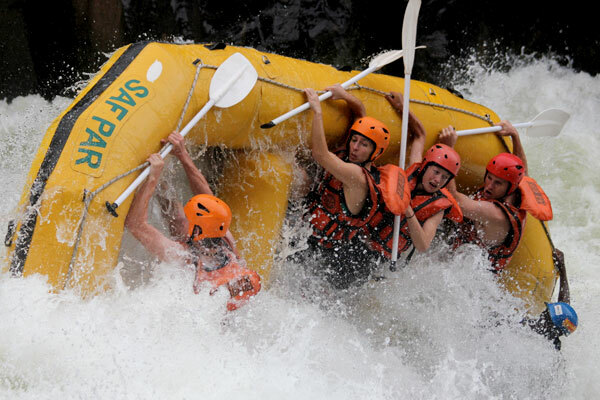 Teams had to reach check points on alternating sides of the river as they progressed through the rapids. Watch out for the big hole! Our Surf and Turf prize winners were Team America with a token Welshman, with a spectacular dump truck on Rapid #18. 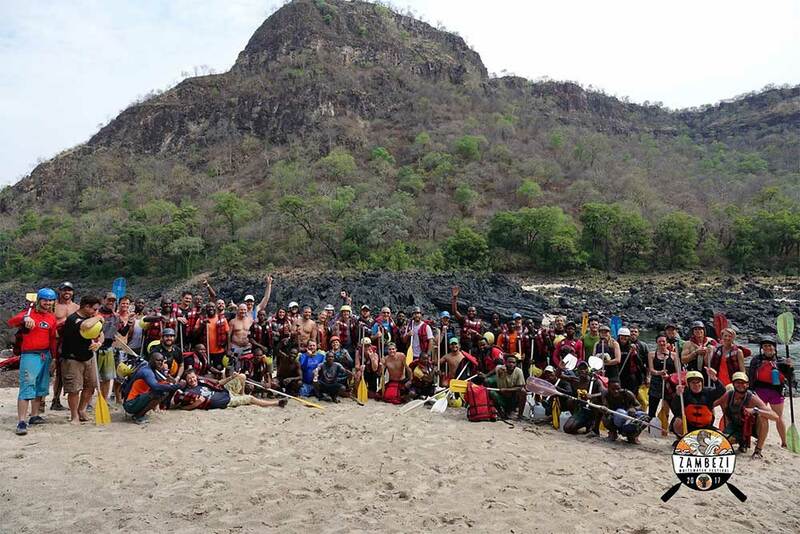 Followed closely by the Bundu Adventures team who also showed off their spectacular surf skills. Our American guests enjoyed a stupendous buffet breakfast at the Avani Hotel. The winning crew of the Surf and Turf also received fleeces from Jollyboys Backpackers Lodge as a prize for the above amazing flip. At the end of the day, the teams were very closely split with everyone competing for the top prize. 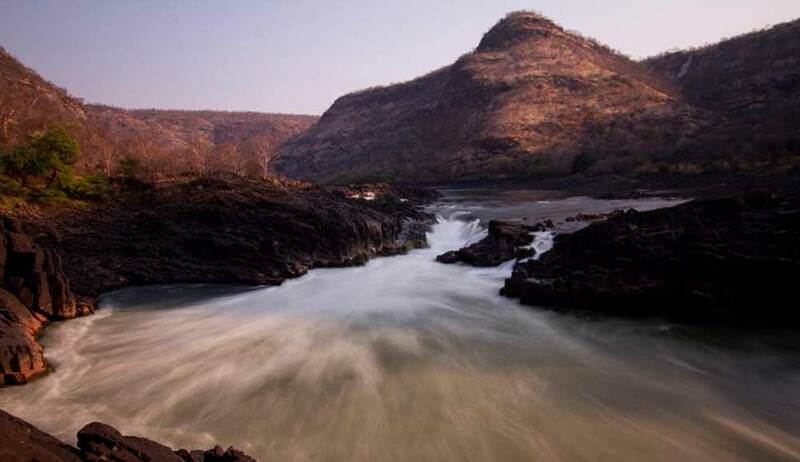 In the end it was the Americans from Team America with a token Welshman that took 1st prize – a helicopter flight for the whole team over the Victoria Falls. 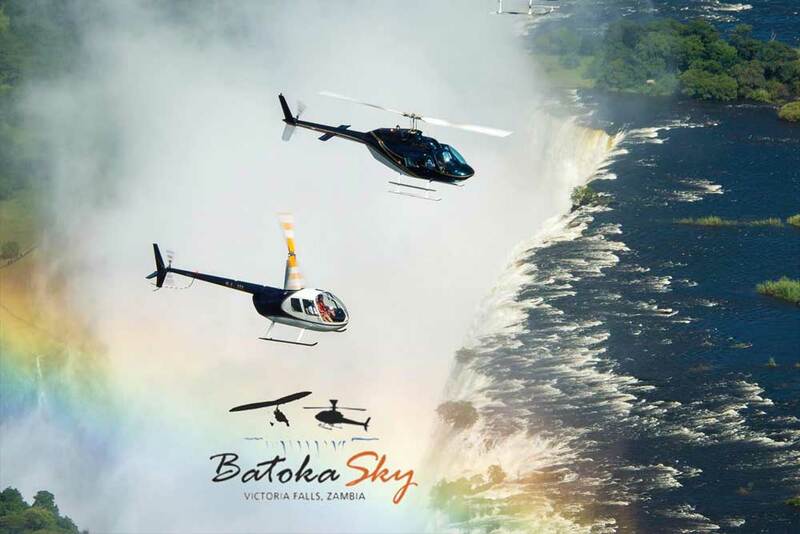 Known as the Flight of Angels, this once in a lifetime experience was provided by Batoka Sky. We were super happy to have this Montana based crew here on our inaugural event and look forward to seeing you all back next year to defend your title! 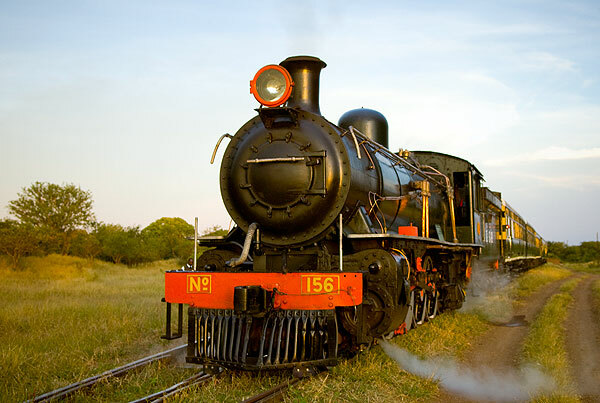 Our second prize Winners, the Protea/Bushtracks team, were narrowly pipped to the podium and took second prize. 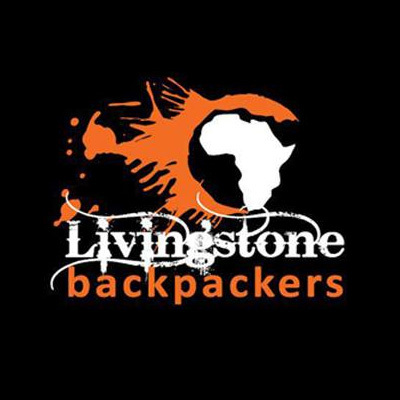 The team is sponsored by Bushtracks Africa and the Protea Hotel, Livingstone. 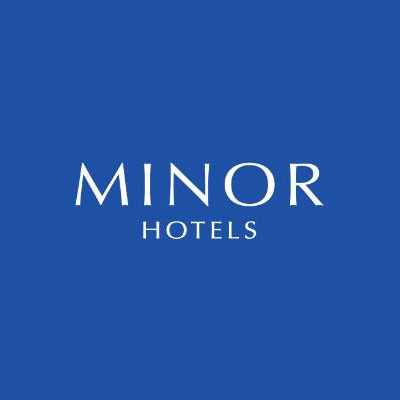 We Look forward to having them back with us next year. 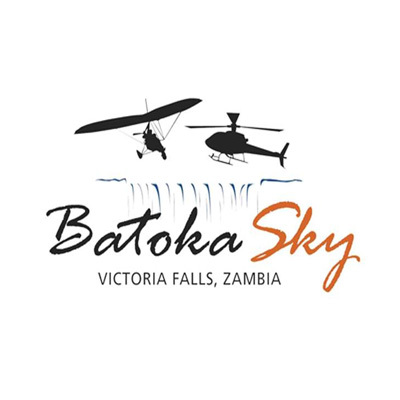 Each team member received a bungee jump from the Victoria Falls Bridge that traverses the Batoka Gorge high above rapid #1. 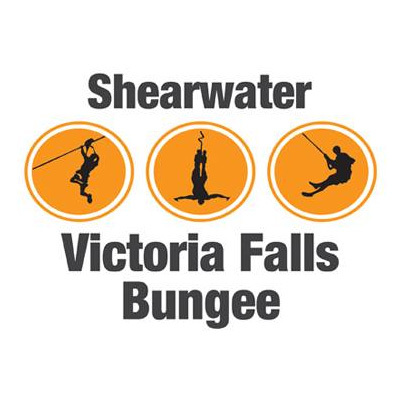 This fabulous prize was sponsored by Shearwater Bungee. 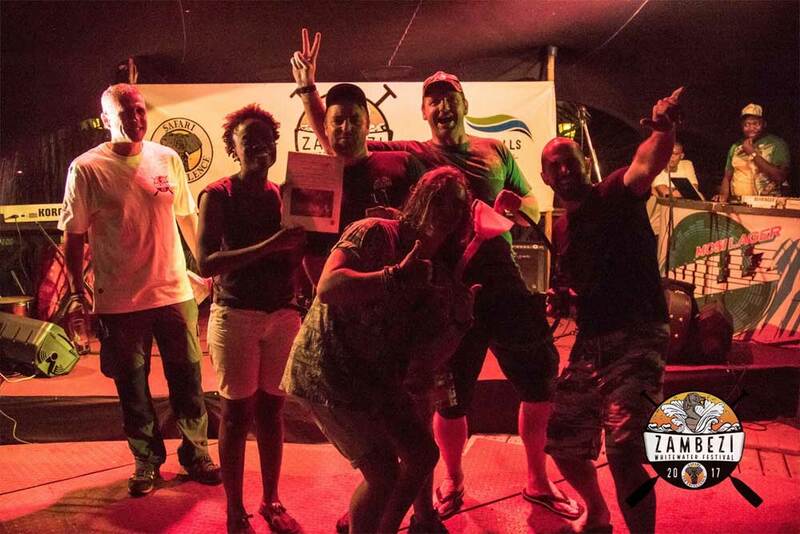 In third place at the inaugural Zambezi White Water Festival, we have the Zambezi Seaman, an eclectic mix of nationalities and characters from New Zealand and Zimbabwe. 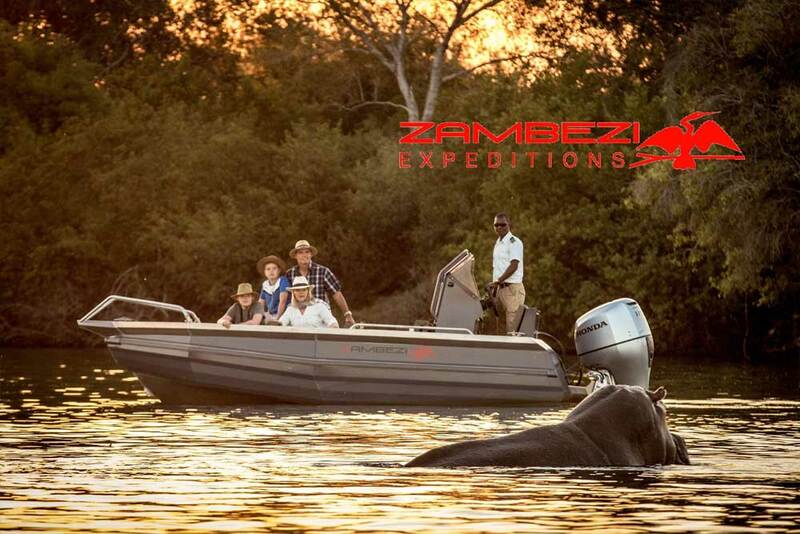 Each team member won a trip with Zambezi Expeditions – a jet boat cruise on the upper Zambezi, above the Victoria Falls and within the Mosi-Oa-Tunya national park. 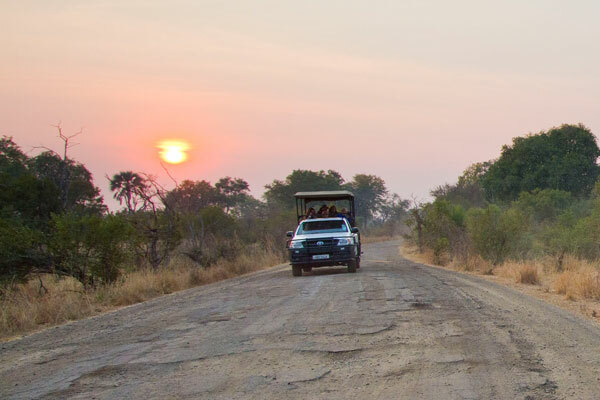 It includes game viewing, sundowner drinks and amazing sunsets. 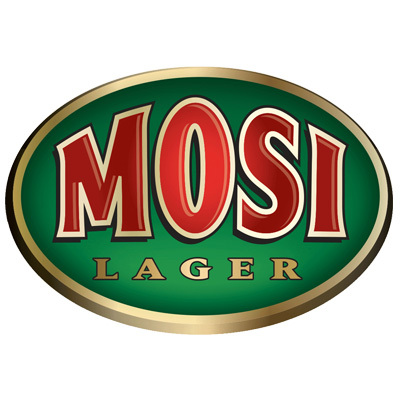 This prize was sponsored by Safpar. 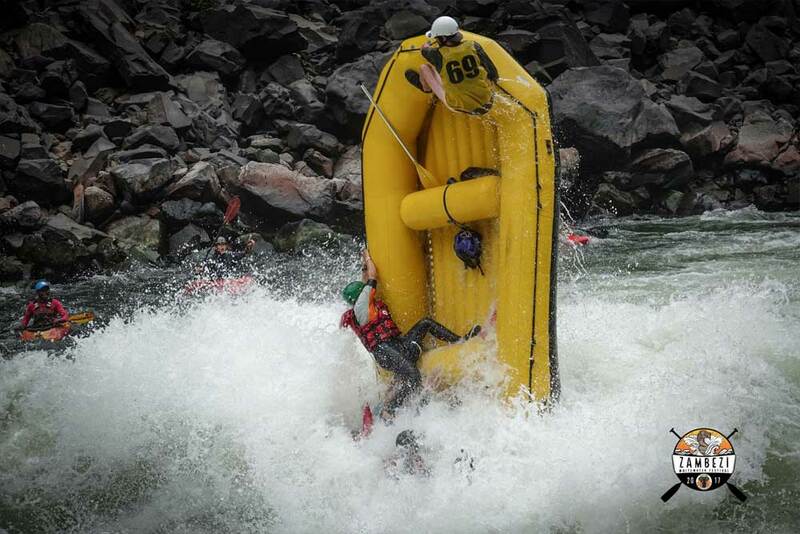 All in all, What an awesome two days of rafting mayhem and fun on the mighty Zambezi River! 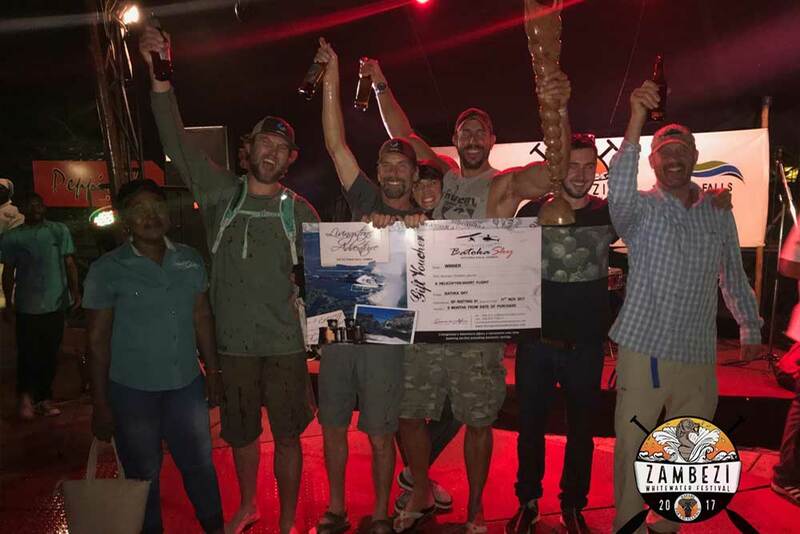 The Zambezi White Water Festival was a great success; a huge thank you to all our participants and incredible sponsors that made this such an incredible event. 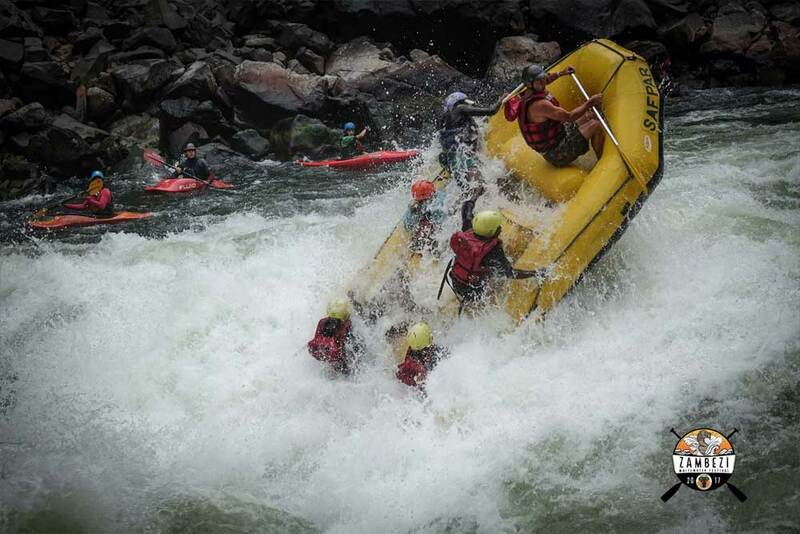 Pushing the button, taking some incredible lines – this is why the Zambezi is one of the best white water rafting trips in the world. You guys rock. 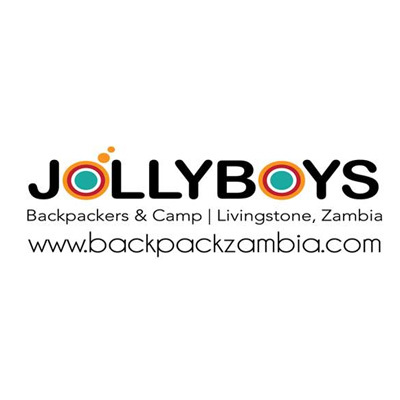 MosiLager, Livingstone’s Adventure Victoria Falls, Shearwater Bungee, Zambezi Expeditions, Livingstone Backpackers Hostel & Campsite Zambia Central Africa, AVANI Victoria Falls Resort, Jadeite Events & Wedding planning, Jollyboys Backpackers Lodge, Zuga Kruger. 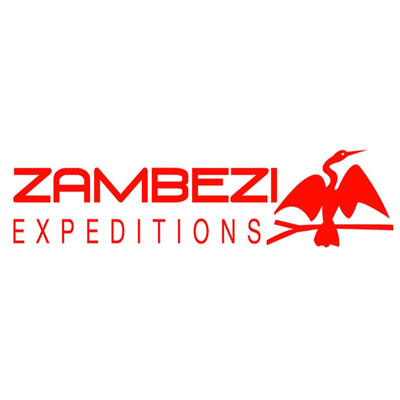 To our entire Zambezi Community, thank you; we are proud to be part of such an incredible collection of people in such an incredible part of the world, thank you Livingstone Zambia, let’s keep innovating and pushing the limits. DJ Claudous Hunt, you were amazing, thank you for tirelessly keeping the party going. To our musicians who rocked out and made the off-river party such a success Shyman Shaizo, Chickenbus, Alistair Burton.